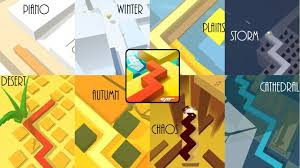 Dancing Line – A fantastic dance line game featuring a unique design and unique arcade gameplay for Android devices , released for free by Cheetah Games at Google’s Big Market, and up to this moment more than 5 million times received by Android users around the world. In the popular Piano Tiles 2 game, you put the fingers on the tiles to help you sing, Dancing Line is exactly the opposite, and these are the notes that come with the help of players! Your most important task is to click on the smartphone to change its direction! Namely the developer wants to measure the speed of the reactions, but the important thing is that the Dancing Line challenges are so different from the one mentioned! Sometimes the buildings come out of the ground and their recognition will be really hard, here the developer with the notes that we have talked to help the audience, as usual, the rhythm of the music distributed is in harmony with the challenges and when in close proximity to them, one You will hear a different note! 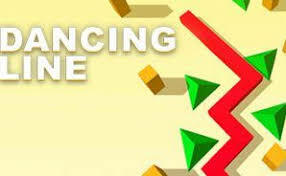 If you are looking for a game to fill your spare time, Dancing Line is undoubtedly the best choice.